Mona Hwang has completed her Master’s of Marriage and Family Therapy Degree and completed a Bachelor’s of Art in Psychology. addition to private practice work. 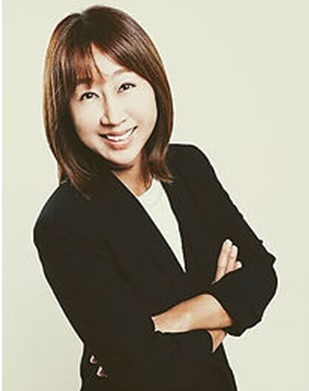 Mona Hwang is a Registered Psychotherapist (RP) and Registered Marriage and Family Therapist in Ontario (RMFT). She is a member of the College of Registered Psychotherapists of Ontario (CRPO), a clinical member of American Association of Marriage and Family therapy (AAMFT), and Ontario Association of Marriage and Family therapy (OAMFT).